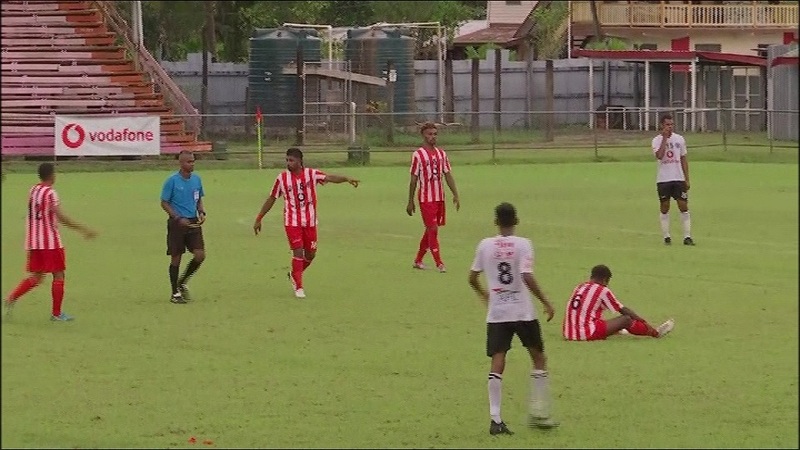 The Labasa football side proved too strong as it defeated Suva 2-1 in the Vodafone Premier League this afternoon. The Capital City side took an early lead where Meli Codro scored the opening goal in the 20th minute of play. Suva led 1-0 at the half time mark. 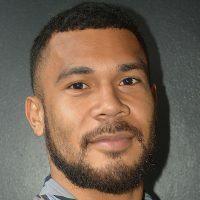 Siotama Kubu then scored a double for Labasa to seal the win. Labasa is leading the points standings after this win with 11 points followed by Lautoka with 10 points and Nasinu is in third place with 9 points. Nasinu upset Nadi 2-1 at Prince Charles Park in another VPL match held today. Meanwhile, in the Senior League, Navua beat Northland Tailevu 4-1 and Lami defeated Tailevu Naitasiri 2-0.